When searching for an El Monte personal injury lawyer, look no further than the Law Offices of David Azizi. Our law firm has an experienced legal staff that can help you recover the maximum amount for your injuries. 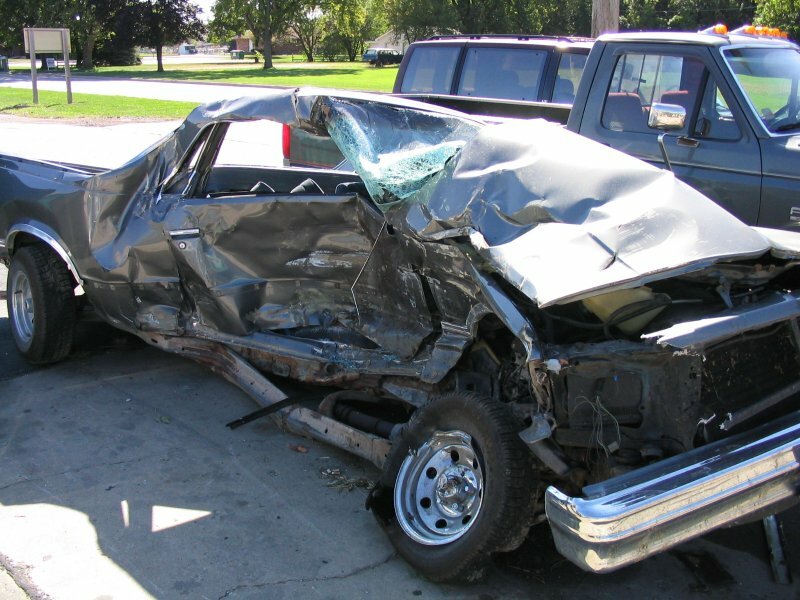 We can help you receive a just settlement after a car accident, slip and fall or truck accident. Contact us today at 800-991-5292, if you need legal representation in El Monte. It can be difficult deciding which personal injury lawyer should represent you. We work with private investigators, accident reconstructionists and medical doctors that can help explain your case if it goes before a jury. David Azizi has been in practice since 1998. He is recognized by Expertise.com, Super Lawyers and the legal website Avvo. Lost wages are not just those earned by a salaried employee. Contract workers or self-employed workers are also able to recoup damages. Medical expenses can include the cost of emergency room visits, ambulance fees, doctor visits, hospital bills, prescriptions, rehab therapy, travel to and from medical visits, physical therapy, chiropractors and medical appliances. There are hundreds of questions that can be asked about any personal injury case. Do not hesitate to reach out to us today. We are available 24/7. David Azizi has been practicing personal injury law in Southern California for over 21 years. He has helped clients recover in excess of $50 million for their injuries. Each case is different and speaking with David will help you find out what your case is worth. For an estimate, please visit out settlement calculator page. Some of the most highly trafficked roads in El Monte, California, includes Interstate 10 (San Bernardino Highway), Interstate 605 (San Gabriel River Freeway), Ramona Boulevard, Santa Anita Avenue and Lower Azusa Road. Accidents happen anywhere and at any time. If you have been injured in an El Monte, California, automobile accident contact us today. We are available at night and on weekends. With gorgeous weather year round and plenty of open road available in El Monte, it should come as no surprise that many motorcycle riders are looking to get their bikes on the road. Unlike cars, trucks, vans and SUVs, motorcycles do not have protection for drivers. When a motorcycle driver gets into an accident there is very little to protect them. We have seen some very severe injuries caused by motorcycle accidents. If you are looking for an motorcycle accident lawyer in El Monte, contact us today at 1-800-991-5292. Slip and fall and trip and fall accidents happen all the time. At the Law Offices of David Azizi we can assist you in receiving the maximum settlement for your injuries. David Azizi has a wealth of knowledge and experience when it comes to premises liability cases. California is home to some of the most highly traveled highways in the country. Truck drivers use these roads to crisscross the state and take products out-of-state. There are situations in which a truck driver or a freight company is negligent causing a major accident. If you have been injured in an semi truck accident and are seeking legal representation, contact us today. When you’ve been hurt in an accident of any kind, you need legal help. We are here to make sure insurance companies treat you fairly. If they are unwilling to settle the case by giving you what you deserve, we will take the case to court. It is unreasonable for you to suffer not just physical and emotional injuries but also financial difficulties due to another’s negligence. Give us a call at 800-991-5292 anytime, day or night for a free case review. There is never a fee, until you win.